Whether you have been working on your family’s genealogy for decades or just getting started, this class is for you. In this six-week series, Susan Rabick will provide instruction around basic and advanced research strategies, including four generation charts, family group sheets and research organization tips. Come learn new skills and brush up on old techniques around using databases and primary sources to research family histories. 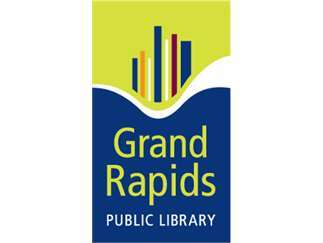 This program is co-sponsored by the Western Michigan Genealogical Society.